The Law Office of Casey P. Mullen represents clients in domestic relations matters, criminal matters, civil litigation, wills and estates and personal injury. 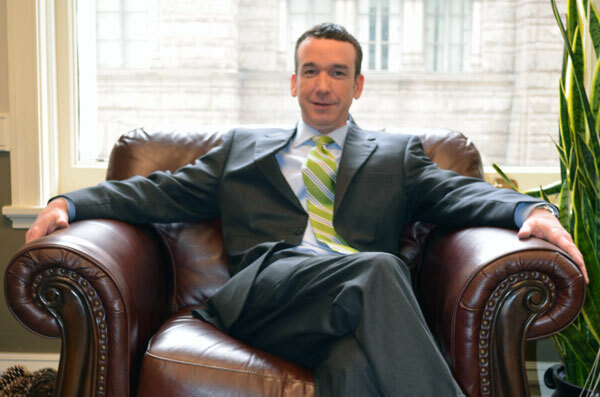 Casey Mullen has advocated on behalf of clients in courts throughout southwestern Pennsylvania. Whether he is advocating before a magisterial justice, a court of common pleas judge, a federal judge or before the Superior Court of this Commonwealth, Attorney Mullen’s goal is always the same — what must be done to advance and achieve the objectives of the client. Attorney Mullen can only achieve these goals if he knows those needs. Casey personally meets with each and every client to evaluate their matter and determine the best and most cost effective approach to achieving the goals of the client. The Law Office of Casey P. Mullen located in Pittsburgh is here to serve and help you with all of your legal matters. We take pride in providing the highest level of client services and legal representation. Please contact us at 412-403-5691 to schedule a free consultation. © Casey Mullen. All Rights Reserved.